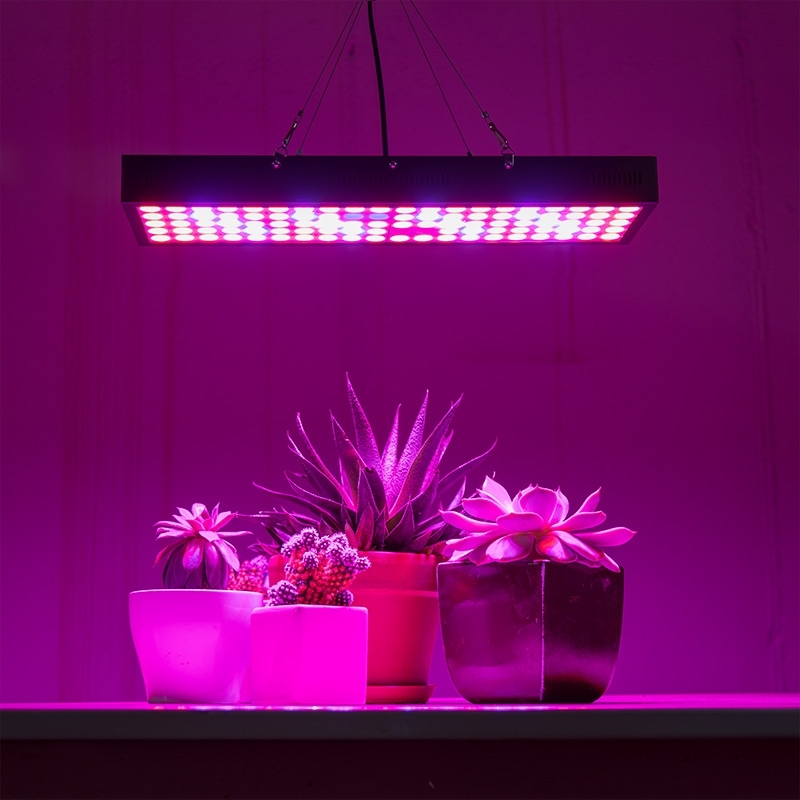 We’ve recently introduced a new line of LED grow lights for indoor gardening or greenhouses, hydroponics, and horticulture lighting. 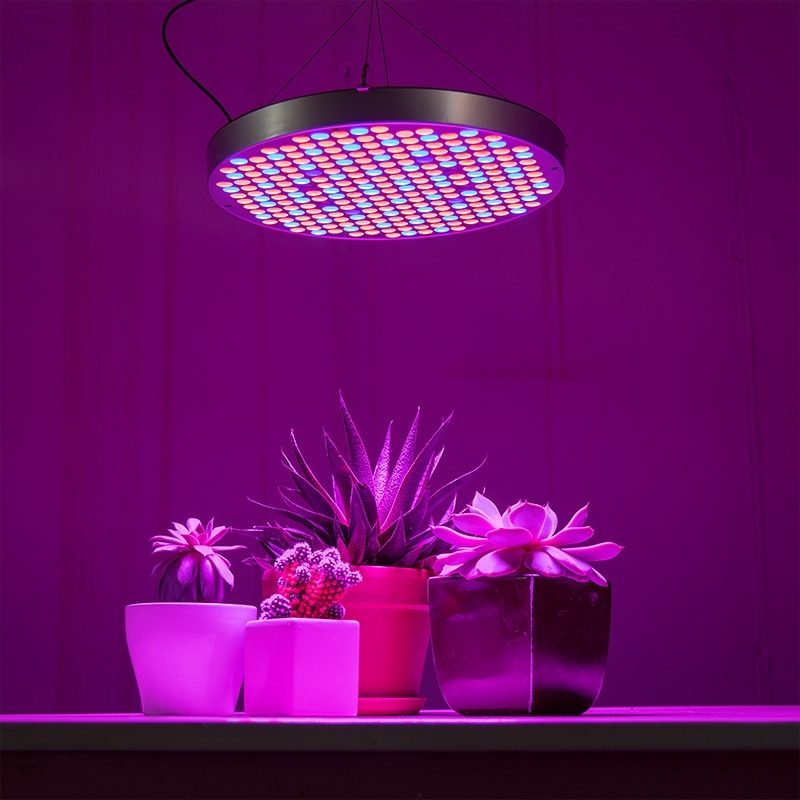 The cost-effective lights are available in several band options—including full-spectrum—to provide your plants with exactly what they need. 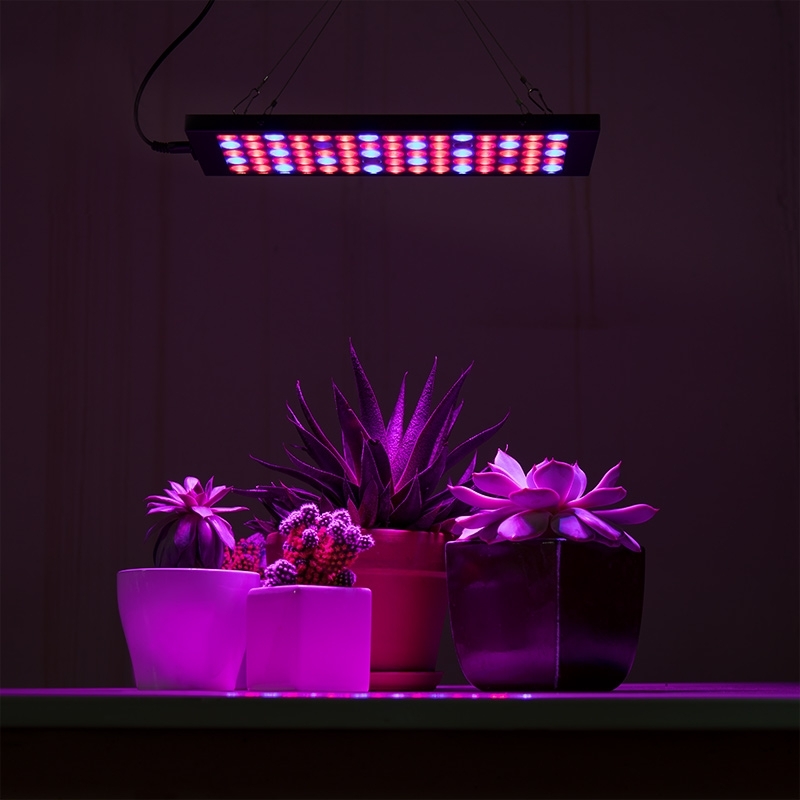 They utilize cool-running LEDs and built-in fans (select models) to achieve a 35,000-hour life span, reduce chances of leaf bleaching, and eliminate the need for ducting. All models come with a power cord and 1-foot hanging kit. 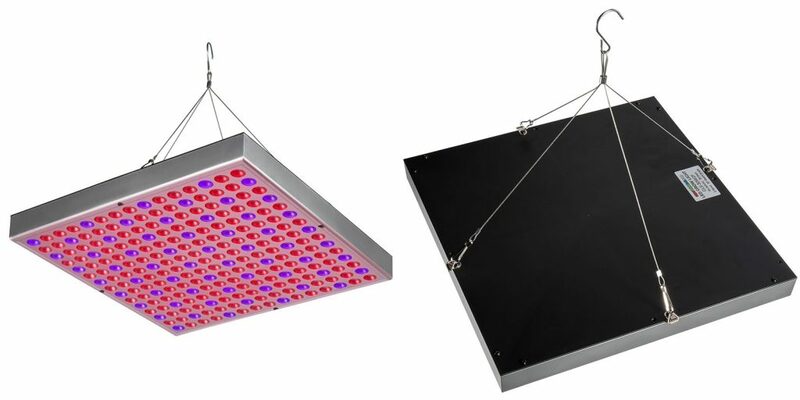 Blue (465nm) and red (625nm) LEDs are used for vegetative growth, seeding, and flowering. 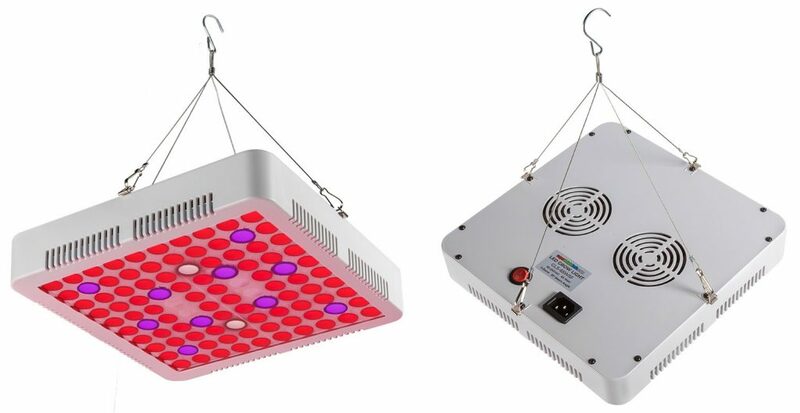 IR (730nm) in small doses further boosts stem growth and flowering. 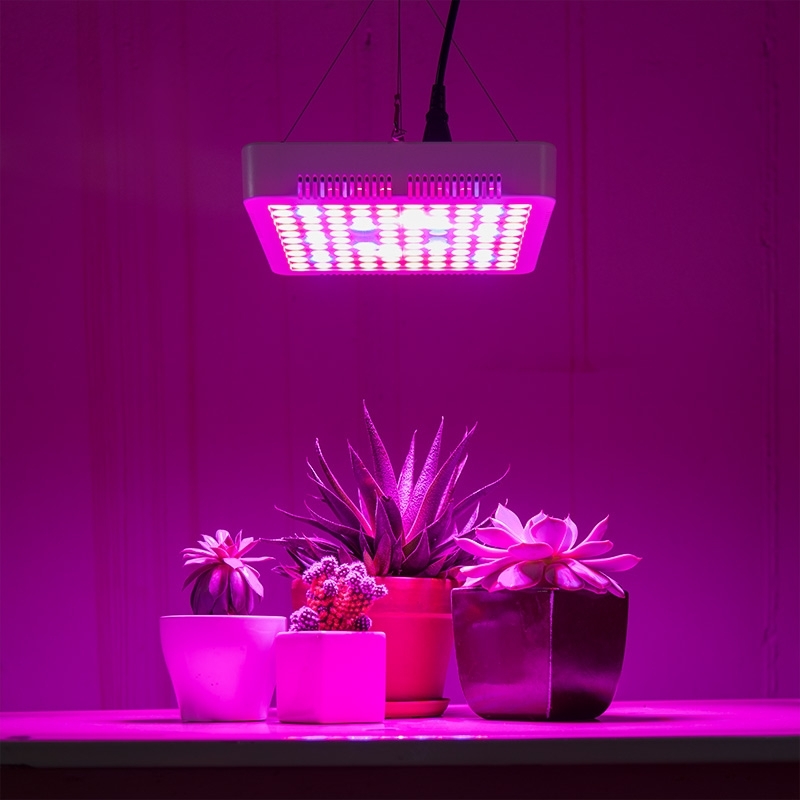 UV (395nm) in small doses speeds up the germination process and boosts natural defense mechanisms. 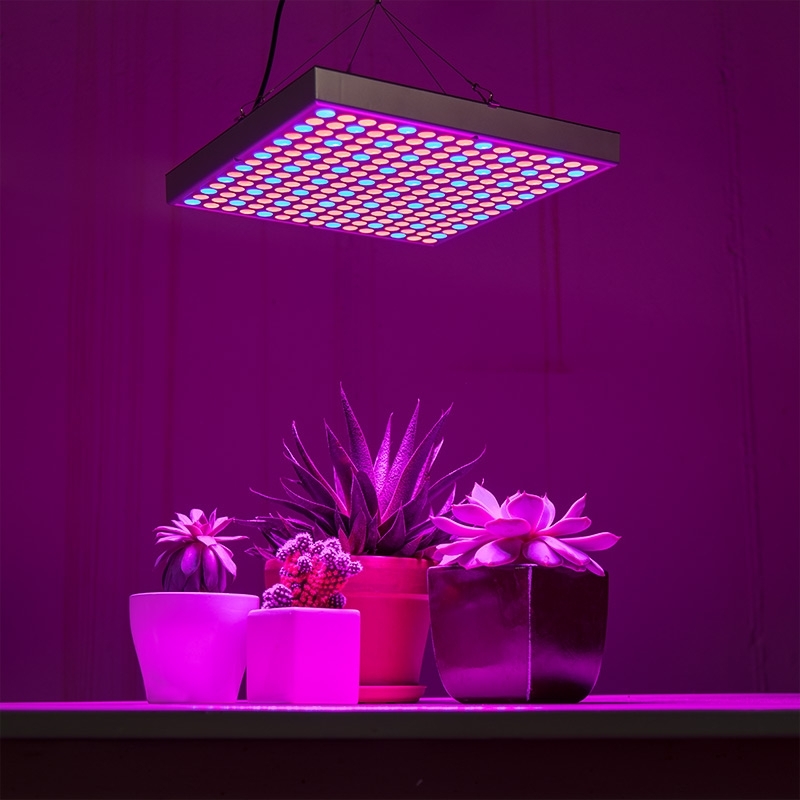 White (6500K) LEDs mimic natural light and positively affect all plant growth stages. 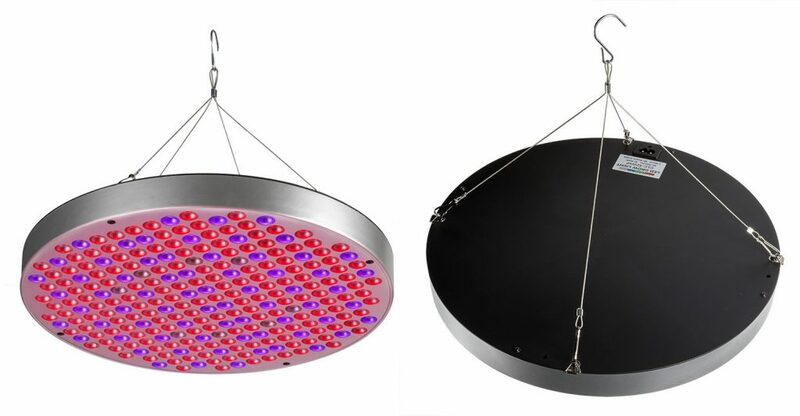 Check Out Our New 8-Inch LED Retaining Wall Lights!